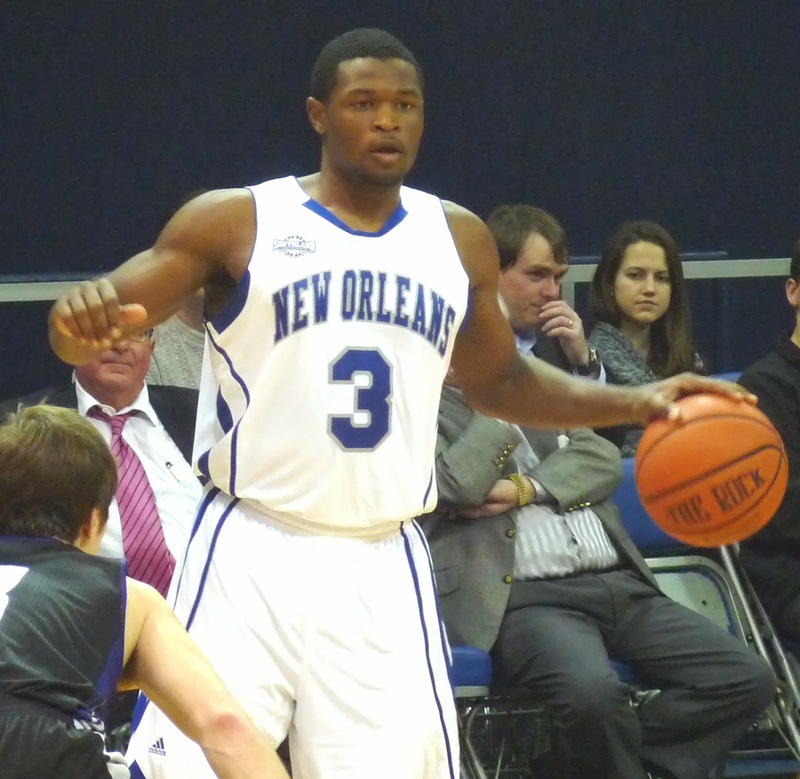 The Privateers (4-8, 1-3) were embarrassed by a 78-55 score at the hands of Incarnate Word Saturday afternoon at Lakefront Arena. The game featured a 28-3 run by the transitional D-I visitors over approximately 13 minutes of game time. Freshman guard Nate Frye led the way for UNO with 13 points. Earlier in the day, the UNO women were also blown out 67-38 by UIW.